I was in kindergarten when my Dad and some of his friends started SixtyFeet. Daddy made a lot of trips to Uganda to serve in the prisons and he always came home with pictures, names, and stories of the kids he met. After a while, I wanted to help too. I asked my Mom what I could do and she told me I could pray. I asked my Dad what to do and he told me that same thing. They appreciated my heart but they both told me that imprisoned children was a too big of a problem for a little girl. I did pray. But I still wanted to do more. And one day I took an idea to my Mom… “Mommy, what if I bake cupcakes and sell them and give the money to the imprisoned children in Uganda?” My little brother even came up with a name — The Cupcake Kids. My Mom and Dad agreed to let us do this and even offered to match whatever we raised at our sale. We raised $400 at that first Cupcake Kids stand — and my parents were a little shocked. 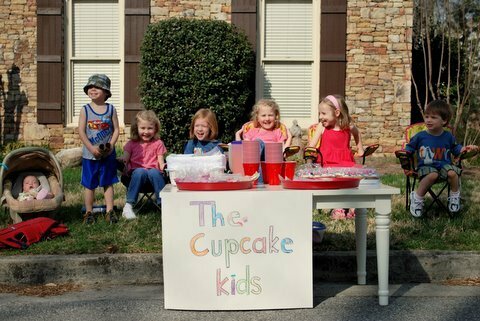 Several weeks later, we hosted another Cupcake Kids sale, this time with multiple locations around the city — and we raised $10,000. 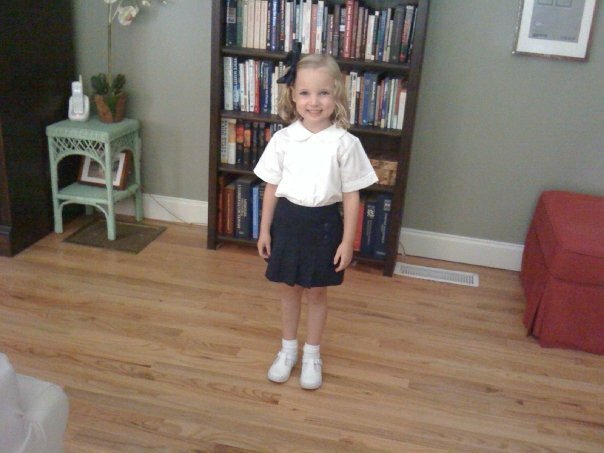 And The Cupcake Kids were born. 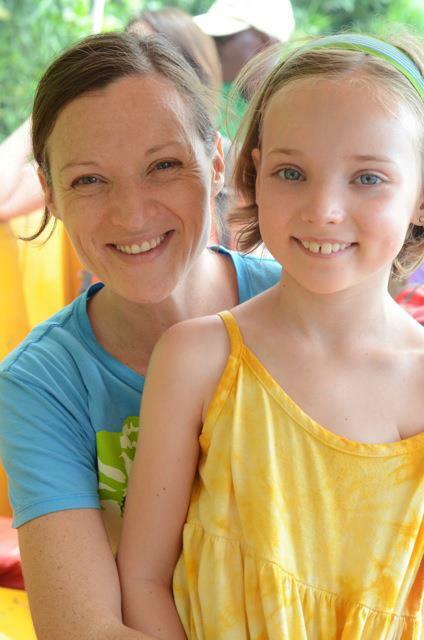 Since 2010, The Cupcake Kids have raised hundreds of thousands of dollars for the imprisoned children of Africa, with stands all over the United States and as far away as Japan, Singapore, Indonesia, Europe, and East Africa. 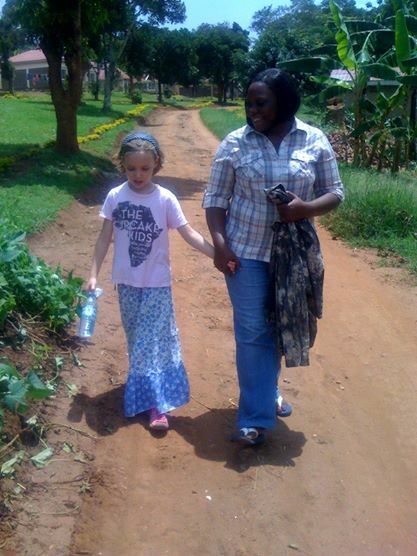 I visited Uganda with my Mom in 2013, just to see for myself how funds from The Cupcake Kids were being put to use. 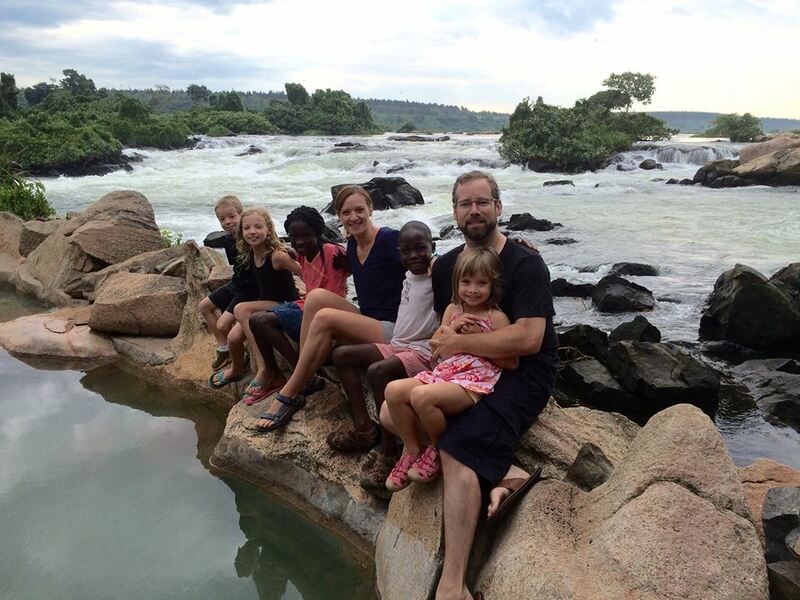 And last year, my family moved to Uganda to serve with SixtyFeet on the mission field, long term. I’ve been able to see money from The Cupcake Kids put to use so many times — to provide food, bedding, clean water, medical care and so much more. I’ve seen it with my own eyes. Today I’m an 11 year old in the 5th grade. I know I’m still just a little girl but I also know that Jesus can powerfully use anyone He wants. He used me and if you’ll let Him, Jesus will use you too. Please watch the video below and consider teaming up with me and with many others for The Cupcake Kids 2015. This is wonderful and we are so glad God uses all of us to help others. What a wonderful ministry you have and may God Bless you each day as you serve Him.